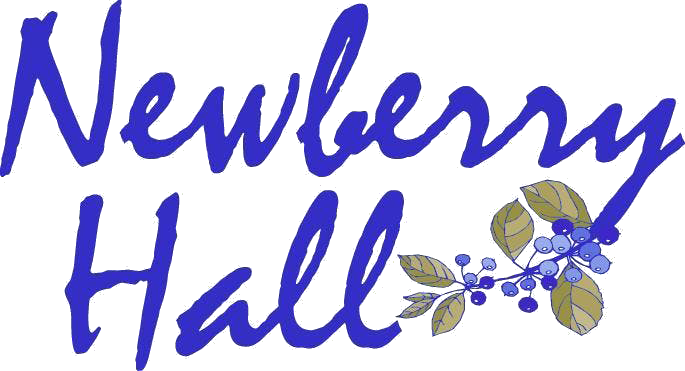 Newberry Hall provides full-service custom catering for a wide variety of corporate, community and social events at Newberry Hall and at many locations within and surrounding the Aiken area., including the Augusta, Georgia area. Dedicated to excellence in food quality, preparation and presentation, and renowned for unsurpassed client service, we cater functions both small and large, indoors and outdoors. Whether you are planning a simple business luncheon, buffet or seated dinner, hors d’oeuvre reception, awards banquet, fundraiser or other special event, our team of event planners and chefs offer the finest in food and beverage service to suit your menu, your taste and your budget. Your event planner will create a custom proposal for your event and will manage your affair from the initial planning stage through final billing. When you meet with a member of our team, we can work with you to create the perfect menu, develop a party “layout” specific to your chosen venue, and coordinate as many special touches and extras as you desire to stage a truly fabulous affair! Planning a special event? Or a 'night to remember' dinner party at your home? Call Newberry Hall for that extra-special touch, delivered right to your venue, office or front door.